COCHE A ESCALA 1/43, DE LA COLECCION RALLY DE ITALIA EAGLE MOSS ALTAYA, MODELO LANCIA STRATOS HF DE 1975. 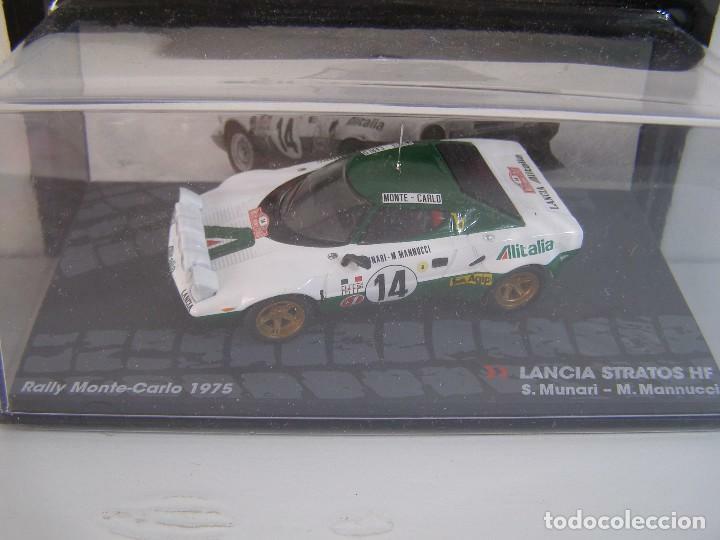 1/43 LANCIA STRATOS HF DE S. MUNARI, NUEVA COLECCION RALLY MONTECARLO ITALIA, EAGLE MOSS ALTAYA. Hora oficial TC: 12:16:52 TR: 240 ms.